We offer fantastic quality and affordable block paving driveways and patios. 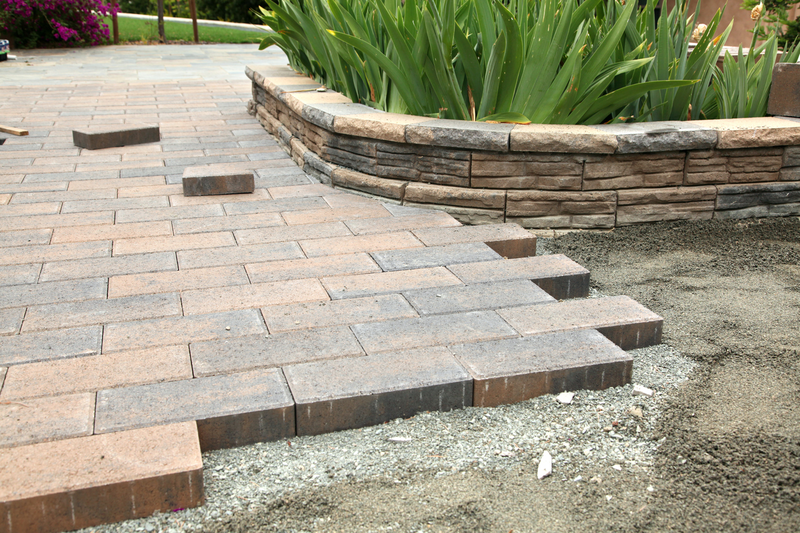 Block Paving consists of laying a pavement or driveway with bricks to create a distinct and attractive pattern. 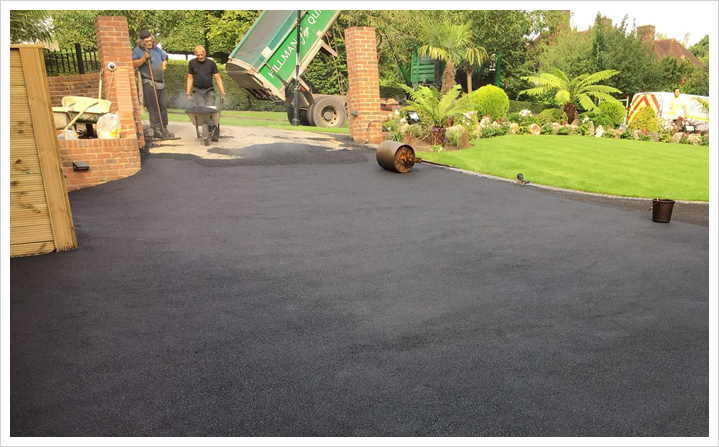 It is a popular choice for driveways and general paving due its flexibility in design and colour. 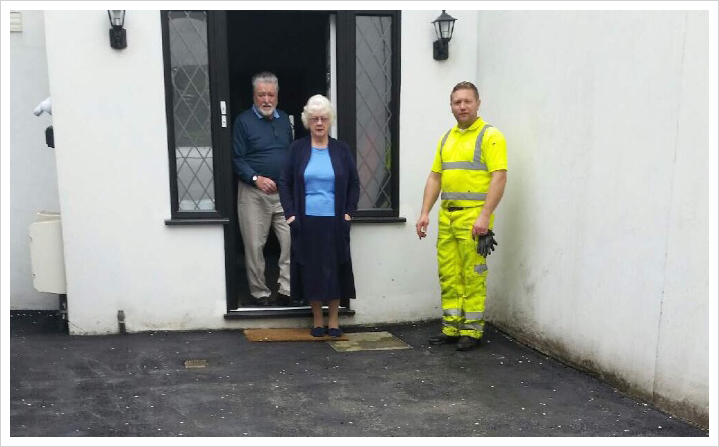 A properly laid block paved driveway can do wonders for your home and the aesthetics of your property. 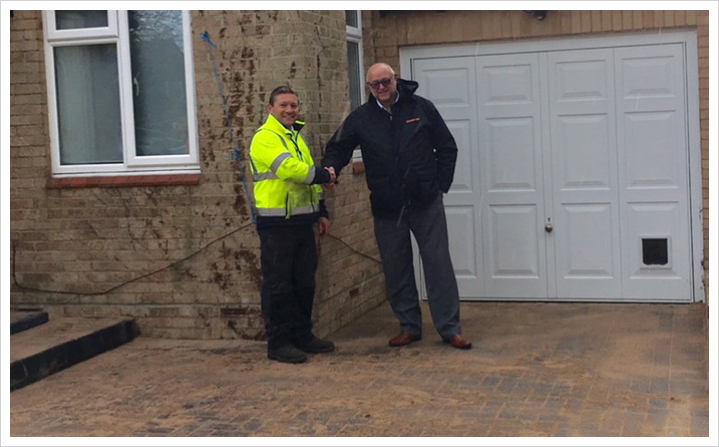 All our Block Paving work is carried out by our team of driveway installers here at Range Construction. They are trained and experienced in all the latest innovations and techniques in Block Paving and they will deliver only the highest quality results, something we here at Range Construction have become well known for. When you choose Range Construction for you block paving you will not be disappointed. We use high quality materials to ensure we provide our customers with the best end results. Our blocks are available in a wide range of sizes and colour options so we can create a pattern that suits your taste and requirements. You can view some of our previous projects by visiting our gallery page by clicking here. 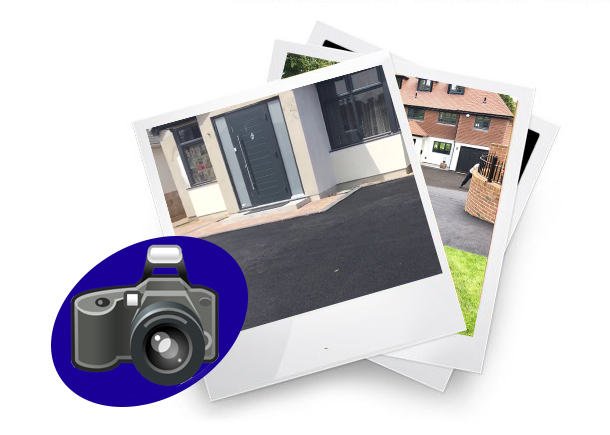 Here you will be able to see if Block Paving is right for you. 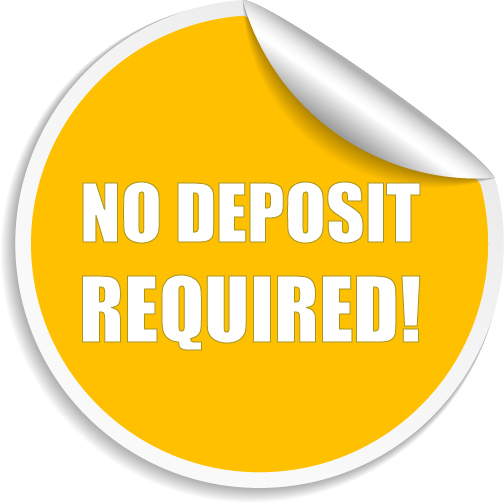 Call in today to speak to a member of staff to see what we can offer you, we offer no obligation hassle free quotes.